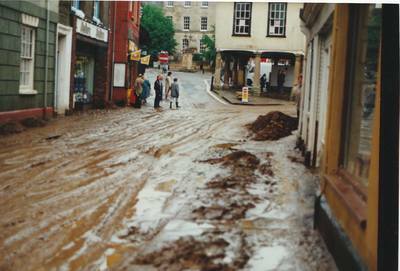 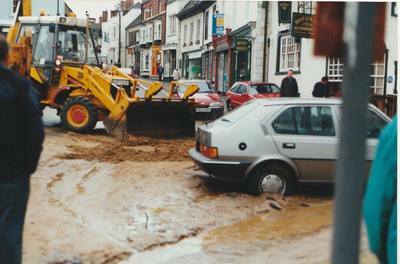 1993 flood - Faringdon Community Website. Berners way was a fast torrant of mud! 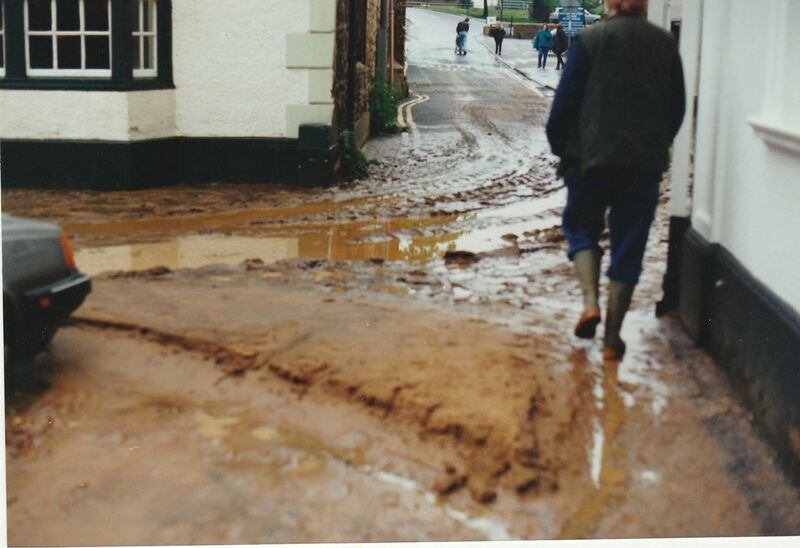 I remember the flash flood. 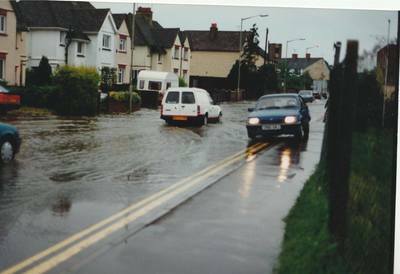 Coxwell road was like a river with the amount of water flowing past heading for the town centre.